Check out our YouTube Channel for the full archive of Weekly Messages from our Pastors and Guest Speakers, Teaching Clips, Worship Sets and more. 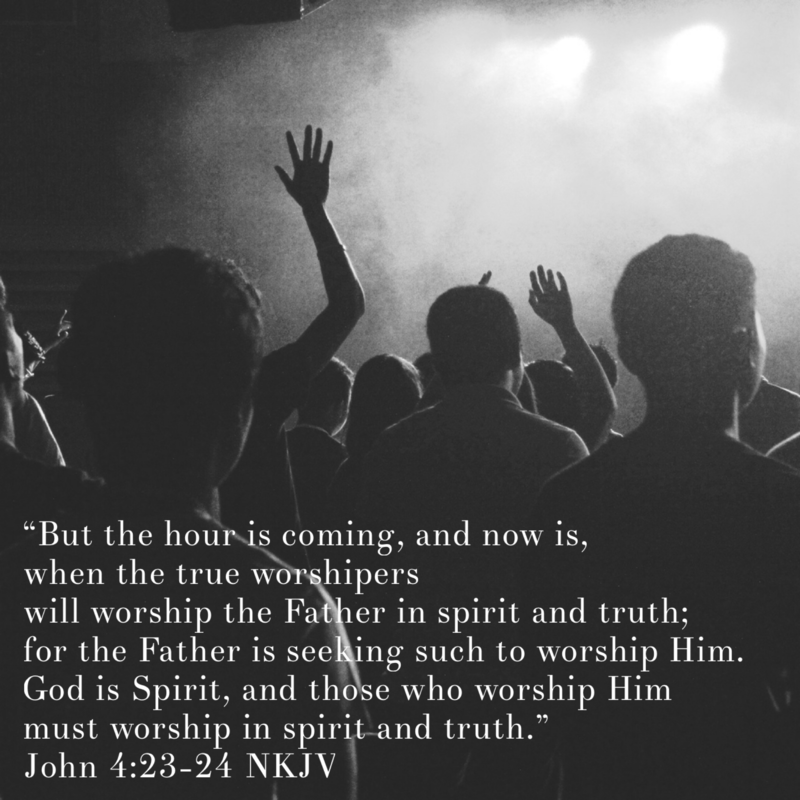 It is our prayer that everyone who comes to Sojourn would become a true worshiper of the One who is worthy of all praise and worship. 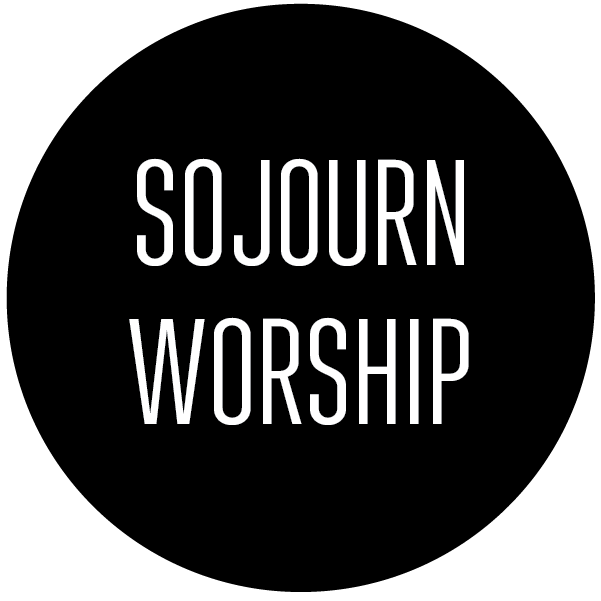 The expressive praise and worship we have at Sojourn may be different from what you have experienced. We understand this, but we ask you to search God’s Word to see how His people have expressed their praise and worship to Him in the past and will forever do so in heaven.